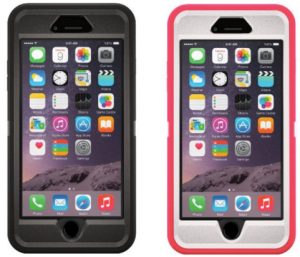 Head over to Amazon where they are offering up this OtterBox Defender Series iPhone 6 Plus Case in Black or Pink/White for just $23.99 (reg. $59.95!). This 3-layer protective case withstands drops, bumps and shock and has a built-in screen protector that guards against scratches. Note that these cases are only compatible with iPhone 6 Plus – they are not compatible with iPhone 6s Plus. Up to 60% Off Muscletech Protein Powders, Protein Bars & More!